Digital business relies on data, but traditional data protection methods aren’t keeping pace. Converging disaster recovery, backup and cloud mobility is key to “always on” customer experiences. 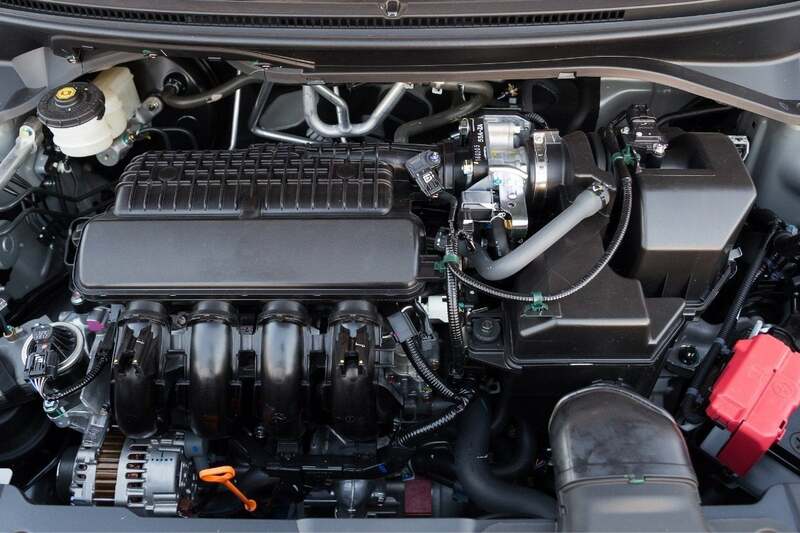 If data’s the fuel, is your IT engine ready? What fuels the ‘always on,’ personalized experience today’s consumers expect? It’s data. Data fuels digital business, so IT systems must be resilient, being able to effectively collect, efficiently retain and easily access that data to gain insights, make performance improvements and gain a competitive edge. Yet, in a recent IDC study commissioned by Zerto, a shocking 90% of businesses don’t see themselves as IT resilient. Why? Perhaps it’s because budgets to implement solid disaster recovery (DR) and backup plans were traditionally considered cost center items - necessary but considered to have little “pay back” in terms of business ROI. But as data dependency grows and emerging technology evolves, having an IT resilient backbone is now, more than ever, a pre-cursor to conducting digital business. Composing plans for DR, backup, workload mobility and meeting data retention compliance regulations becomes critical. Factor in Cloud agility to achieve the scale you need, and the challenge gets even bigger. Let’s face it, with data becoming more complex and the ways of disrupting business increasing, it’s not a matter of if, but when, your IT infrastructure will be exposed to disruption – whether it be ransomware, malware attacks, natural disasters or even application or data center migrations. In IDC’s study, 84% of respondents reported some level of business disruption in the last two years due to technology. The impact of disruption is real, taking the form of either cost, direct revenue loss, permanent data loss, or damage to company reputation. This means organizations are now critically aware that to achieve digital transformation, IT resilience must happen first, or at least alongside it, to be successful. Budget priorities have shifted also, with resilience technologies now rating higher than transformation investment. For example, cloud-based data protection was selected most out of any budget priority, chosen by 52% of respondents. The result is now a somewhat fragmented proliferation of tools and methods to address different facets of IT resilience. Even with an effective DR plan in place, traditional methods of backup have proven to be complex, costly, and simply not up to keeping pace with the speed of business. Periodic or “snapshot” backup leaves gaps in data recovery – sometimes hours or days – that significantly impact production environments and customer experiences. Often, additional orchestration tooling is needed to gain visibility across your entire IT infrastructure, both on premises and in the cloud, to spot anomalies before they impact production environments. To address these challenges, Zerto is fundamentally changing the way organizations protect their business. Zerto first introduced hypervisor-based replication in 2011 and revolutionized disaster recovery for VMWare and Microsoft Hyper-V environments. Taking it into the cloud, Zerto added support for Microsoft Azure, IBM Cloud and Amazon Web Services. Expanding its vision, Zerto now converges DR, backup and cloud mobility into a single IT Resilience Platform™, allowing organizations to replace multiple legacy solutions with a single, scalable platform. Simplified workload mobility protects, recovers and moves applications freely across hybrid and multi-cloud environments. With built-in orchestration and automation, the platform provides visibility across the IT environment without the need for additional tooling. Long-term retention capabilities have been added, so it checks the box on automating compliance to data retention requirements. Using core Continuous Data Protection and journaling technology, Zerto helps companies achieve seconds of recovery point objectives at scale and accelerate data-oriented business initiatives – all while creating an “always on” customer experience. As organizations pursue ambitious digital transformation roadmaps, a resilient approach to minimizing IT disruptions is critical to success. Register for this webinar on April 16 and learn more as the latest enhancements in Zerto 7.0 are announced. See how combining DR, backup and cloud mobility into one, comprehensive, resilient platform saves time, resource and cost.